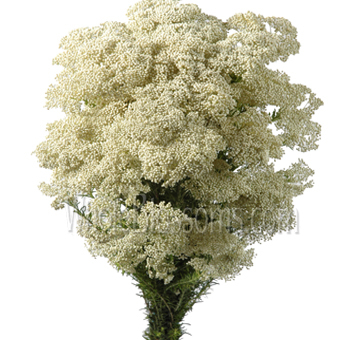 Riceflower is great to have if you need flower filler that will add a little more jazz to your floral arrangements. They have round and abundant heads that are offered in natural white and tinted colors throughout year. It is also known as ozothamus and retains its upright characteristic with its slender, elongated green leaves, pointing in an upward fashion. They possess a relatively long vase-life and is highly utilized by floral designers as filler or focal filler for medium-sized centerpieces and wedding bouquets. You can also take a sprig and make a boutonniere. See our full line of tinted colors including red, pink, green, yellow, orange, blue, or purple. Consider drying for permanent vase work. The rice flower is a beautiful and intricate bloom made up of some tiny flowers and together look like something straight out of a fantasy book. 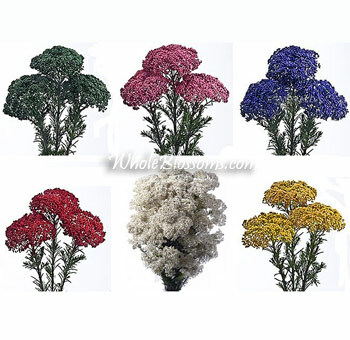 Mainly used as filler flowers in décor these blooms are seeing a lot of popularity these days. 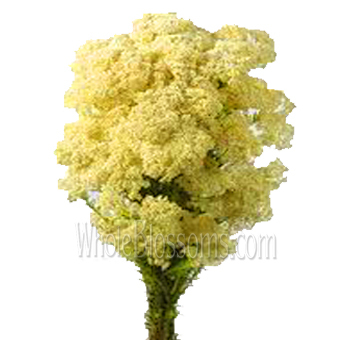 The white rice flower is extensively used in floral arrangements ranging from the altar and centerpieces to the wedding bouquets and boutonnieres. 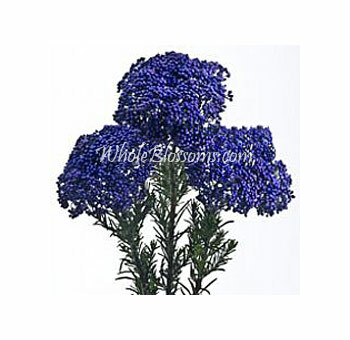 They also have a useful lifespan as cut flowers making it extremely easy to incorporate them in all floral arrangements. What we call the rice flower is actually what is botanically known as Ozothampus Diosmifolius. These beautiful blooms make for really fantastic filler flowers but also work wonders in floral arrangements if placed as the focal point. They are many tiny white flower heads in a dense cluster where the stem ends. And their stems are mostly woody having straight linear leaves that are approximately one or half an inch long. It’s a woody shrub classified as a dicotyledon. They are the members of the Asteraceae or Compositae which is the sunflower family and are mainly native to Australia. They are now cultivated in many nurseries throughout the world as well as here in the USA. Their common relatives are marigold, chrysanthemum, lettuce, sunflower, and the zinnia flower. They get harvested when fifty percent of the small buds have reached full size but have not broken open yet. It's advised not to harvest if more than ten per event of the buds are opened. Similar to rose harvesting the flower that is maturely harvested tend to fall apart while the ones that are harvested early might wilt.These flowers aren't fragrant but makeup with how stunningly beautiful they look. They come in colors likepink and white making them perfect for white weddings and special occasions. 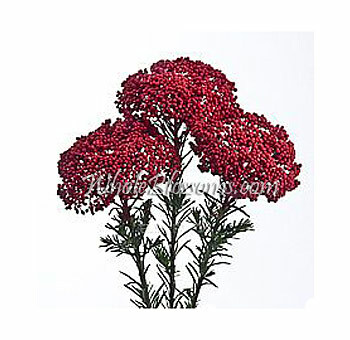 They are also long-lasting and can stay blooming for about seven to fourteen days as fresh cut flowers. Rice flowers come mainly in two colors white and pink. The pink and white rice flower and bouquet can grab anyone’s attention in a matter of seconds. They can be used in many occasions and special events too. There's a high demand for them in the cut flower market trade and its best used as an ornamental flower. Since they last long too using them on the D Day is a relief knowing that at least these won't wilt or blacken. White rice flowers paired with ivory roses and carnations can make a very charming floral setting. This can be made into a bouquet or could be used as a table centerpiece. Since they are mainly available in spring, spring weddings can use freshly harvested rice flowers. They look amazing in hand-tied bouquets and fit themes like a garden wedding or a rustic boho wedding. You can buy them from online wholesalers like Whole Blossoms in bulk. This will not only save you money but also ensure at door delivery. 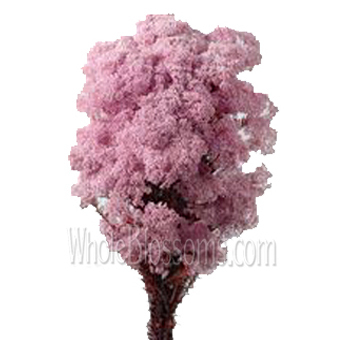 Whole Blossoms is an extremely trusted wholesaler that can cater to all your floral needs.